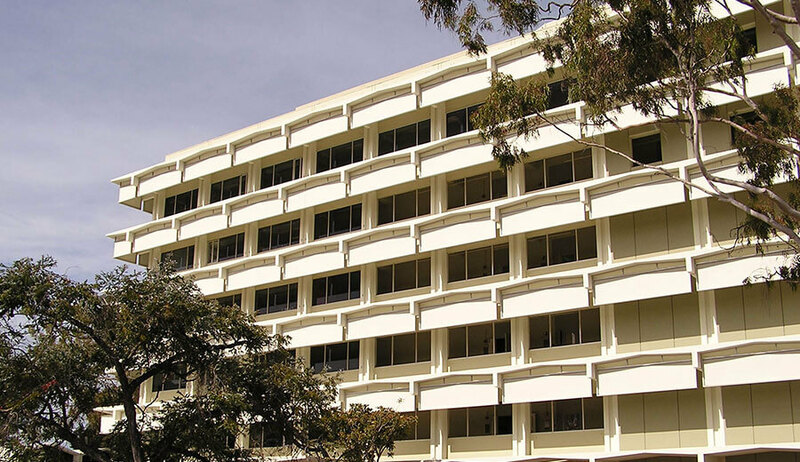 The University of California, Santa Barbara Broida Hall project involved new construction, renewal and seismic corrections of an existing 114,300 sq. ft., multi-storied laboratory classroom structure, and was completed by Soltek using the CMAR delivery system. The work included extensive abatement of asbestos-containing materials (piping insulation, flooring and acoustic plaster) and lead paint finishes. 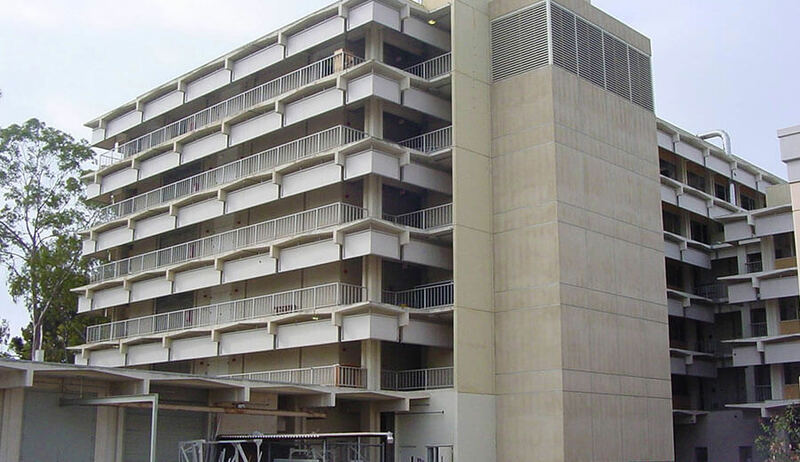 Major seismic upgrades were required to bring the structure into compliance with current codes, including the shoring and underpinning of existing foundations with excavations to 22’ 0” deep to allow the installation of new footings and shear walls. The shear walls continue vertically from the foundation through each floor of the structure with continuous steel reinforcement passing through each slab with epoxy grouting. Seismic work also involved the installation of a drag and strut system for the existing structural steel floor and roof beams, and through the installation of steel sleeves for existing columns. 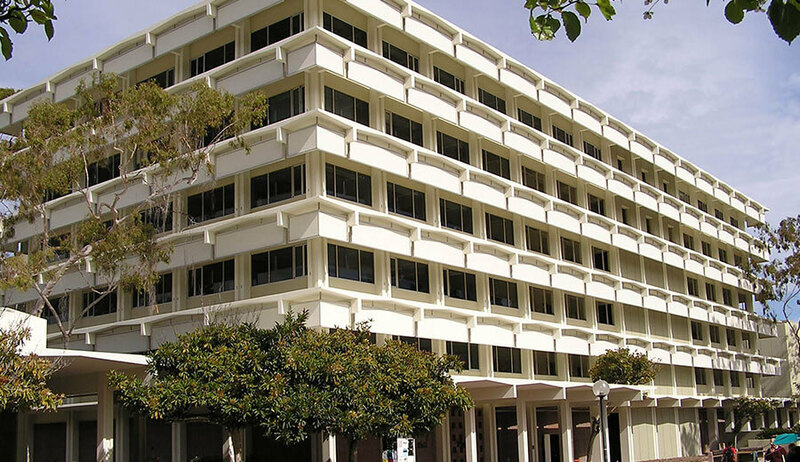 The seismic repairs upgraded the building’s structural rating from “Poor” to “Good”. Additional work included the installation of new architectural finishes (paint, floor and ceilings) electrical upgrades consisting of the installation of a new fire alarm and data system, and new lighting fixtures in the classroom spaces. 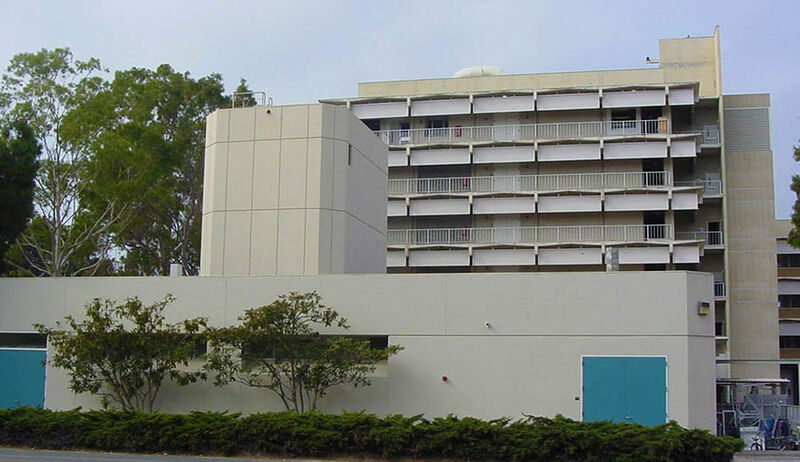 Laboratory areas were upgraded with new casework and fume hoods, and existing HVAC air handlers and distribution systems were replaced including new stainless steel exhaust ducting. The project was completed with no safety related injuries or incidents.